Remember to bring your own shovels, buckets and containers. It’s first come, first served. While finding the best set of pruners is generally a matter of personal preference, after years of experience i feel it important to let everyone know about a very good and inexpensive set of bypass pruners that is currently on sale at Canadian Tire (pictured above). With bypass pruners, the blades pass one another, unlike anvil pruners where one blade comes down on top of the other. These are best for general pruning jobs around the garden; anvil pruners are better for hard, dry wood such as twigs. The Yardworks pruners are solid, forged steel from blade to handle so are very durable. They are also made from high-carbon steel, which sharpens very well, although tends to rust more easily; as they are very solid any rust can be rubbed off with steel wool or a file and still be sharpened so that’s a minor issue. The only problem i have had in 5–6 years is the little wire catch that keeps them closed can break, but that is fairly easy to fix or ignore. 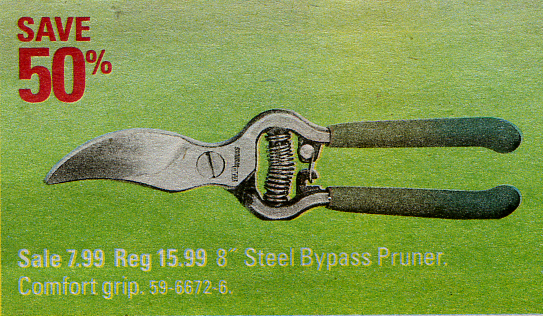 The pruners are on sale at Canadian Tire for $8.00 + HST from April 8–14. The express store at Danforth and Pape usually carries them. If you miss the sale you can find them on sale, usually at %50 off or more, a few times a year. Even at full price they are a good investment. In response to several members’ concern for how shade limits their ability to grow vegetables, a survey of shade in the gardens was conducted in 2015. The results of the OCGC Shade Survey were used to adjust plot fees for the 2016 season. The image above shows the summary results of the survey; the full results of the OCGC Shade Survey are available in pdf format. Greetings! Welcome to the Oakvale Green Community Garden blog. A community garden is defined as a single piece of land gardened collectively by a group of people.That sums it up nicely, but of course, there’s so much more to it. 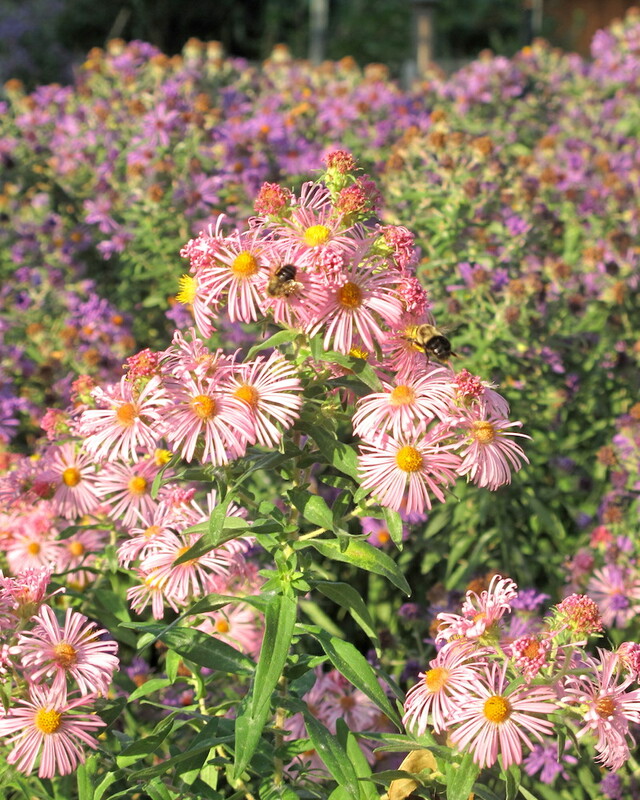 Whether it’s an urban or rural patch of land, whether ornamentals and/or vegetables are planted, whether the gardeners are neighbours or strangers or a mix, each community garden has its own style, its own personality. Through this blog, we’ll all learn something about Oakvale Green and its terroir – the features of land, climate, location and relationships that make our garden grow. A new season is upon us and we have some exciting plans for improving our flower gardens and helping all plot gardeners to enjoy the fruits (and veggies!) of their labour.